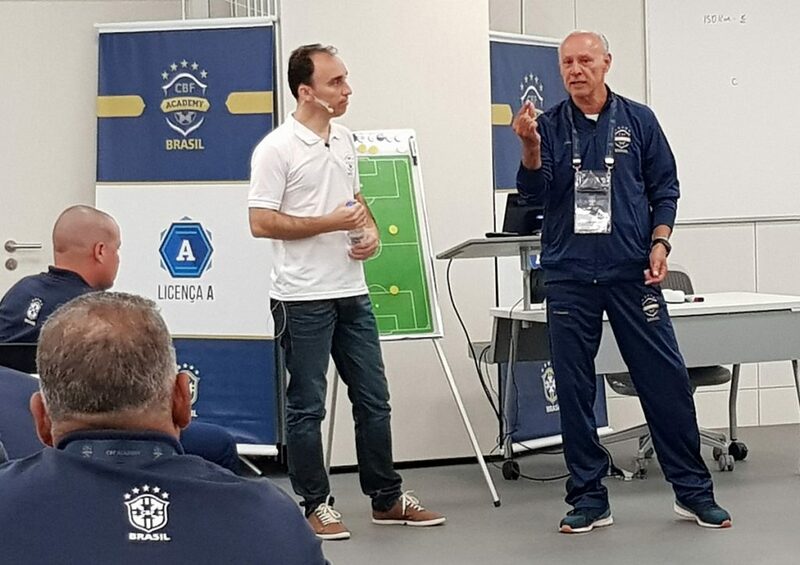 At the invitation of the Brazilian Football Association, Peter Schreiner was presenter for one day at the A-license course in Rio de Janeiro. 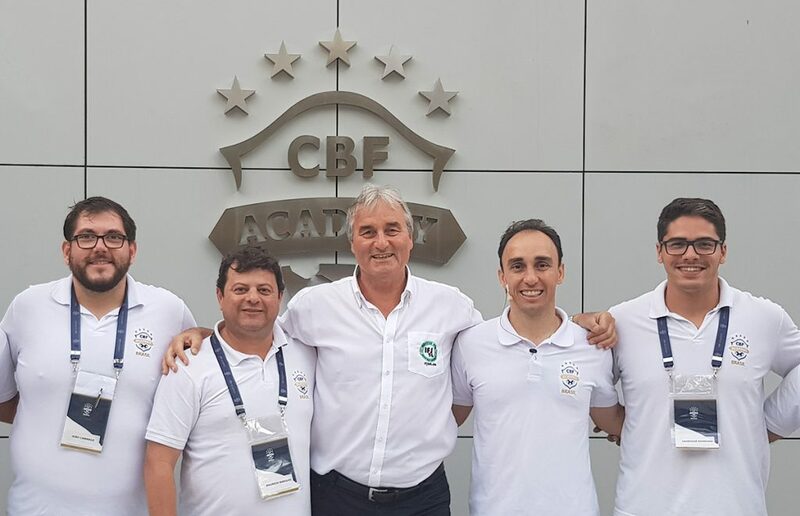 The 16-day course took place in the training centre of the CBF (Conferderacao Brasileira de Futbol), the Brazilian football association. 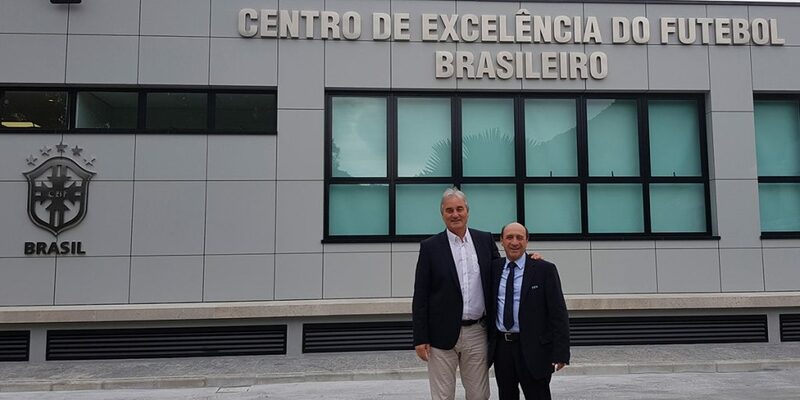 Two days before, a training and performance test of the Brazilian national team took place in the ultra-modern Centro de Excelencia. 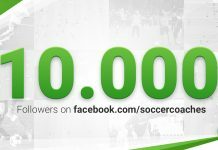 The opening ceremony was also attended by representatives of FIFA, Chile and Paraguay. 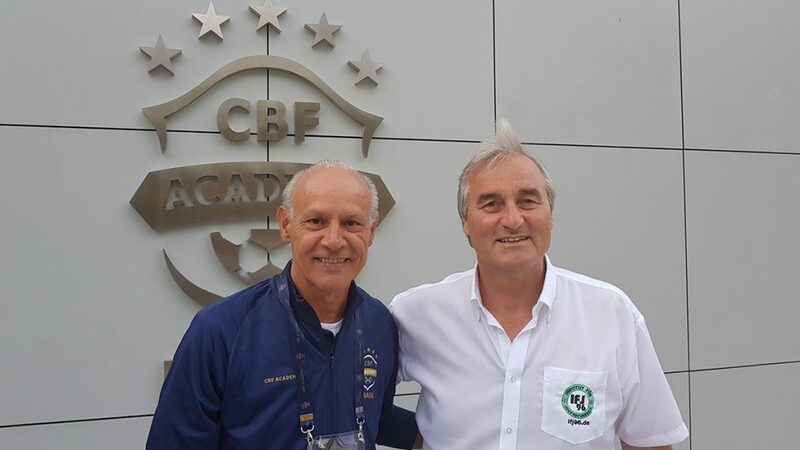 The management of the A-license course is in the hands of Mauricio Marques (Coordenador CBF Academy) and Henrique Daimond (CBF Academy organization). 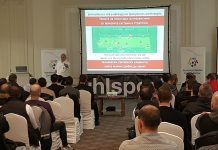 On 31st of May 2018 Peter Schreiner presented two theory and two practical units. 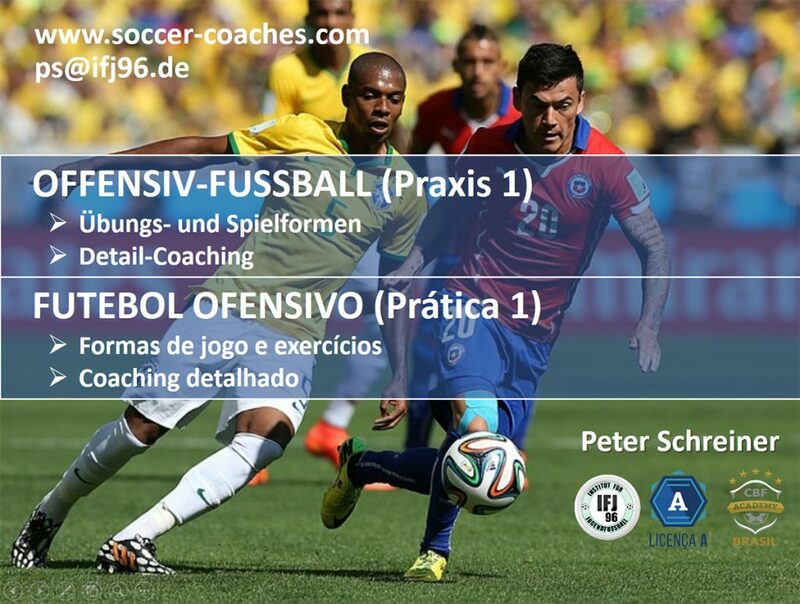 He was translated by Mariana Lopes, who studied in Germany. 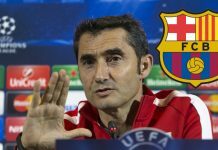 It was about offensive football and especially to create scoring opportunities and use them. 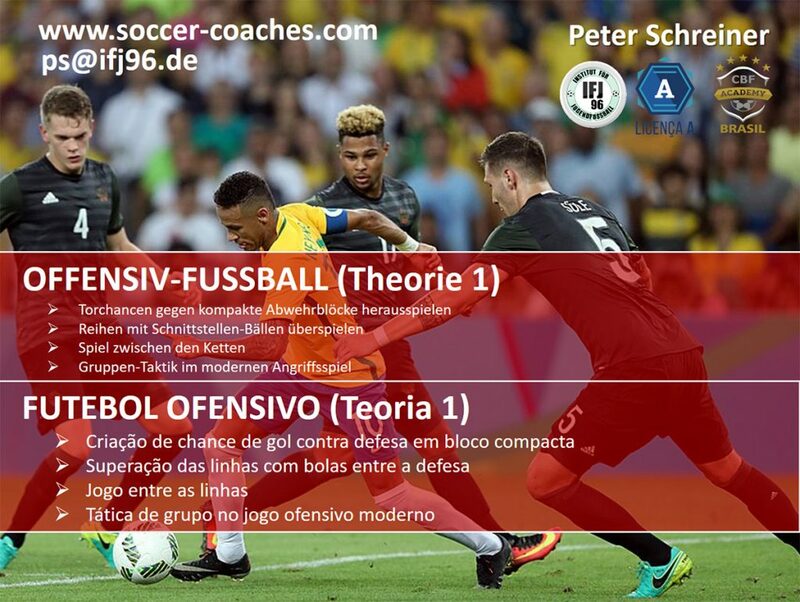 In the 2 field sessions, Peter Schreiner showed warm-up exercises, exercises and game forms as well as header and goal-shot competitions, which were very well respected by the 55 Brazilian coaches. 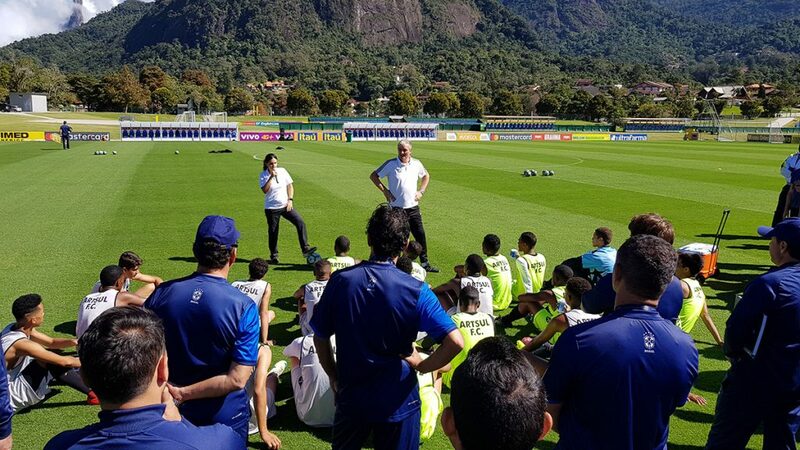 In bright sunshine and pleasant temperatures (winter in Brazil) Peter Schreiner led the practice on the main square of the Brazilian national team with a U19 from Rio. He was perfectly translated by Mariana Lopes. 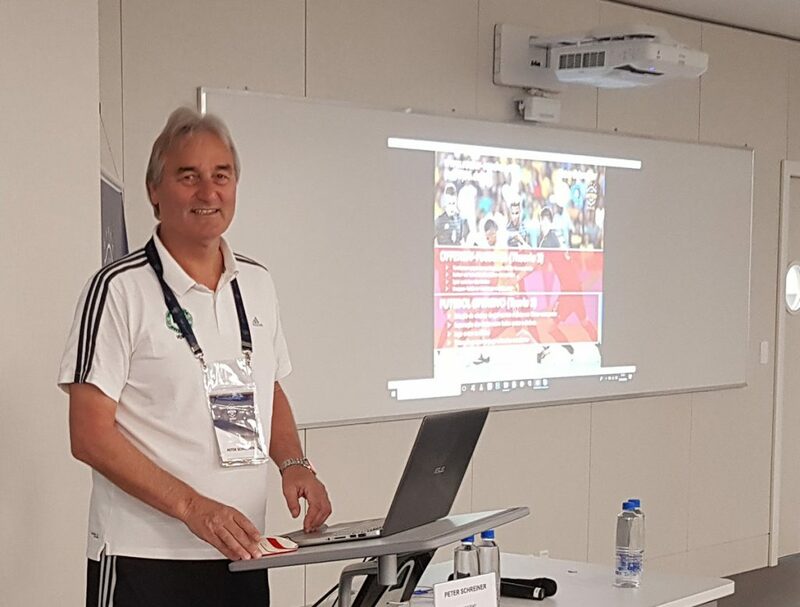 Peter Schreiner here with Moraci Sant’anna fitness coach of the Brazilian national team at the World Championships (1982, 1986, 1994 and 2006). 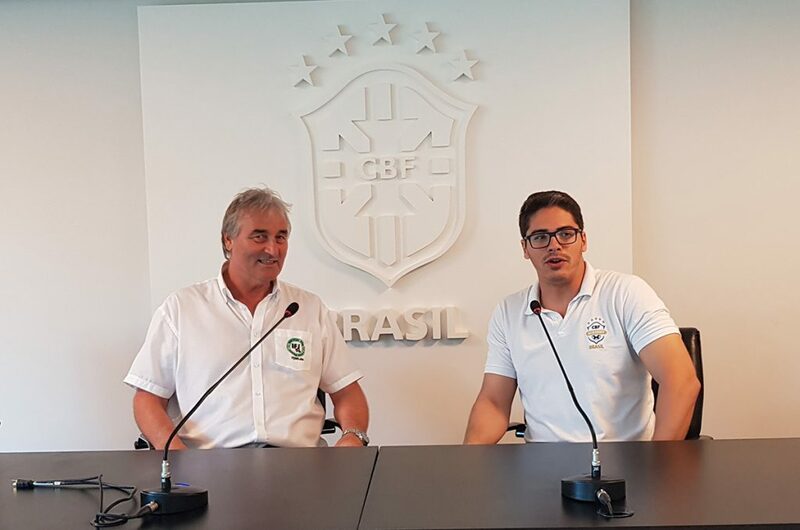 Henrique Daimond and Peter Schreiner here in the press room of the training centre of the CBF.